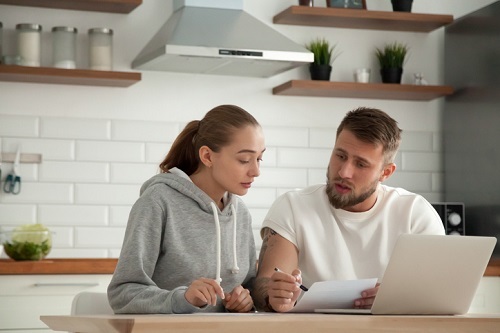 The federal mortgage stress test that came into effect at the start of the year has done more than any other factor to block Canadian millennials from home ownership, according to Mortgage Professionals Canada. “The government’s recent policies stifled the hopes of aspiring homeowners,” MPC board member Mark Kerzner said at a press conference earlier this week, as quoted by CTV News. Kerzner noted that the stress test requirement played a major role in the overall trend of sales decline observed across the country’s markets. Latest data from the Canadian Real Estate Association indicated a 0.4% month-over-month sales shrinkage in September, the first such decline since April this year. This mirrored the larger annual trend, as last month’s sales decreased by 8.9% compared to September 2017. A natural consequence of this is that more and more young Canadians are staying in rental property for longer periods while saving for down payments – in turn pulling down vacancy rates to record lows and heating up rental price growth. “I would suggest that the Liberals are acutely aware that millennials are a large voting demographic … and individuals whose interest they are looking to protect long-term,” MPC president Paul Taylor stated. The results of an Angus Reid Institute survey released in August indicated that housing price growth, inflamed by unforgiving policies and rate hikes, is taking a toll on young Canadians’ mental well-being. A significant proportion of millennial owners and would-be buyers described their experiences as “uncomfortable” and “miserable”, with a clear majority of them preferring to rent or live in another arrangement in the meantime. Young home owners in the country’s hottest markets cited high monthly mortgages and tortuous daily commutes as the leading reasons for their gloomy outlook.